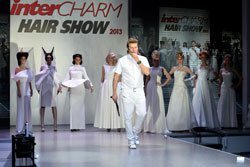 On the 18 of September at the "Intercharm" exhibition Vyacheslav Dudenko and creative team of the school teachers "Dudenko Kiev" had lead the most festive, colorful and magical Master Class. One more salon «D2» in Kiev. You can congratulate us! 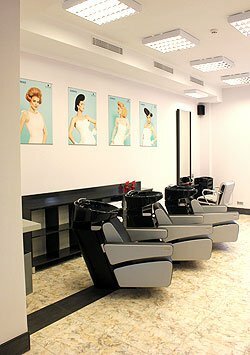 For the first time we have opened a salon on the left bank of the Dnipro. In Fairmont Grand Hotel on September 4 chose the new Miss Ukraine -Universe 2013, which will represent Ukraine at the international competition - the finale will be held in Moscow. © 2012 Дюденко-kiev. Все права защищены.